For the man of the hour! This glass can be customized with the groom's name or wedding color scheme. What are your wishes? Let us know! 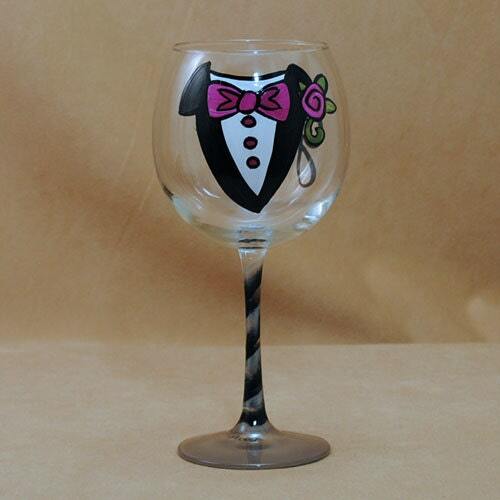 This glass can also be ordered as part of the Bride and Groom set.